So here we are then - The Final Step of curtain making. Unless that is, you happen to be making Tab-top curtains, in which case, reading this step would be completely pointless. So after completing steps 1 to 6 we find ourselves here at step 7b. 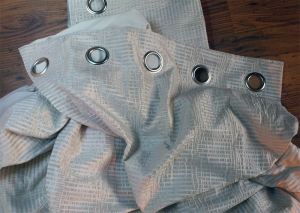 That is of course, if you opted to make lined curtains. 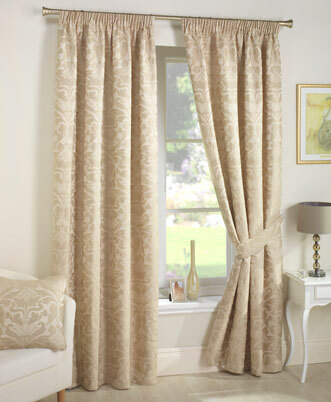 Ah… so in step 1, you opted to make unlined curtains. If your a little confused by that statement, you may have just landed here from Google, Yahoo or Bing (or somewhere else), looking for How to make unlined curtains. Well… your almost in the right place – Click here for step one. 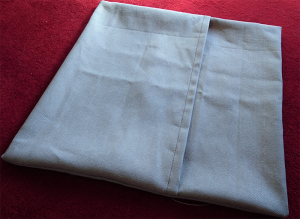 Welcome to step 4 of our guide to making curtains. For those of you who have been following, please read on. On the other hand, if you have managed to land here from afar, you may want to check out Steps 1-3 to find out what we did first! Step 4: Cutting your fabric to the correct length.